Feel like the most organised Christmas present buyer of all time. 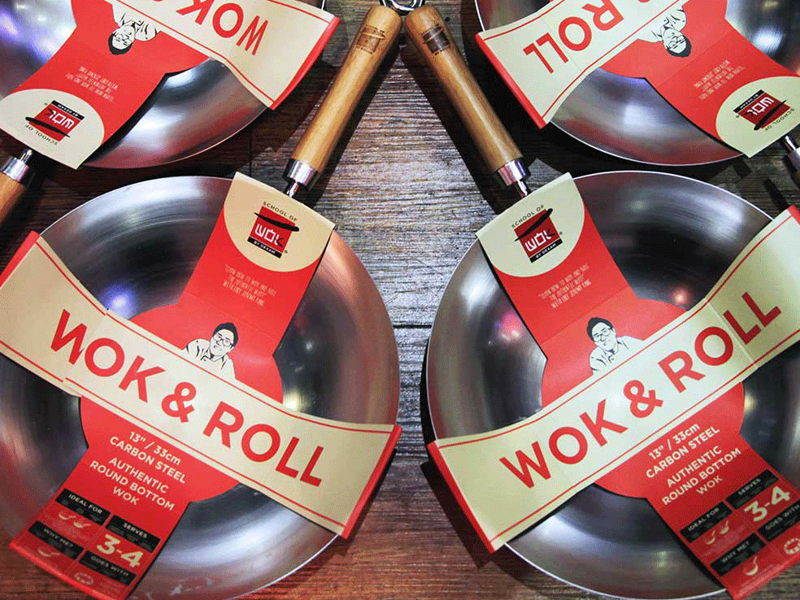 Spend £95 or over on a cookery class or gift voucher, before the end of October, and get a free 12” School of Wok-branded, carbon steel, non-stick wok worth over £20. Add the course or gift voucher to your shopping basket and quote discount code WOK17 at checkout. TERMS & CONDITIONS Offer applies to courses and gift vouchers with a total value of £95 and over. Subject to availability. One12”/30cm carbon steel, non-stick wok per transaction. Offer value is wok RRP of £20.50 plus P&P. No cash alternative. Excludes all other offers and promotions. Book online before 23:59pm on Tuesday 31st October 2017. Quote discount code WOK17 at checkout. Wok will be posted x class within x days of booking. Regular booking conditions apply.